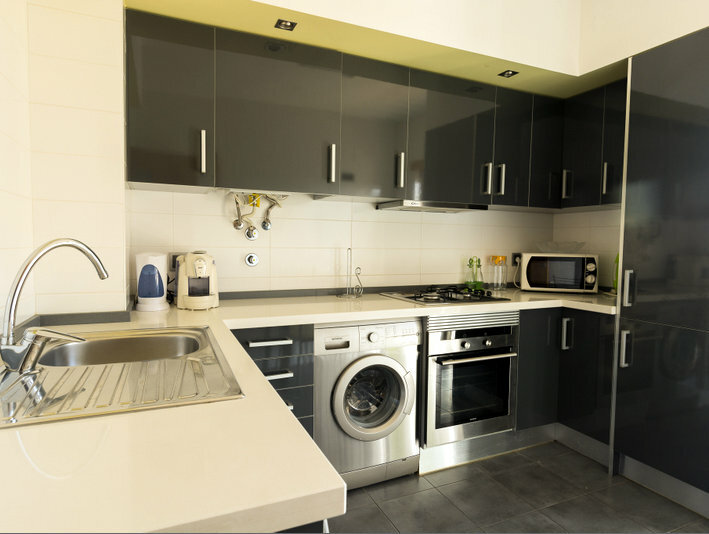 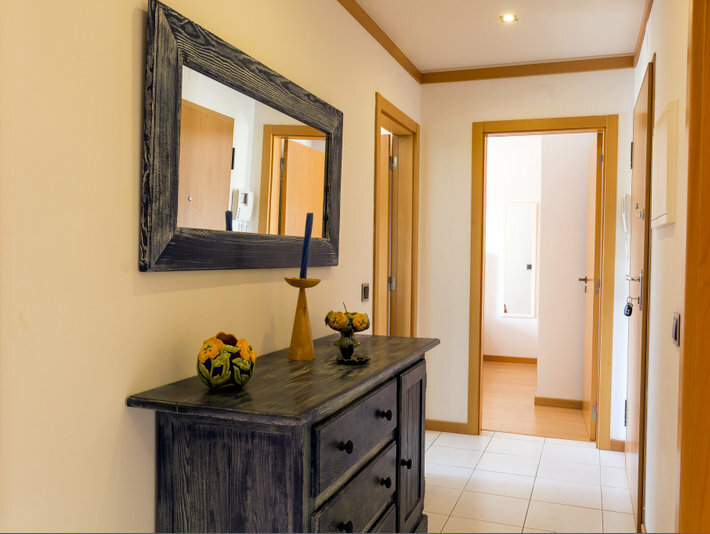 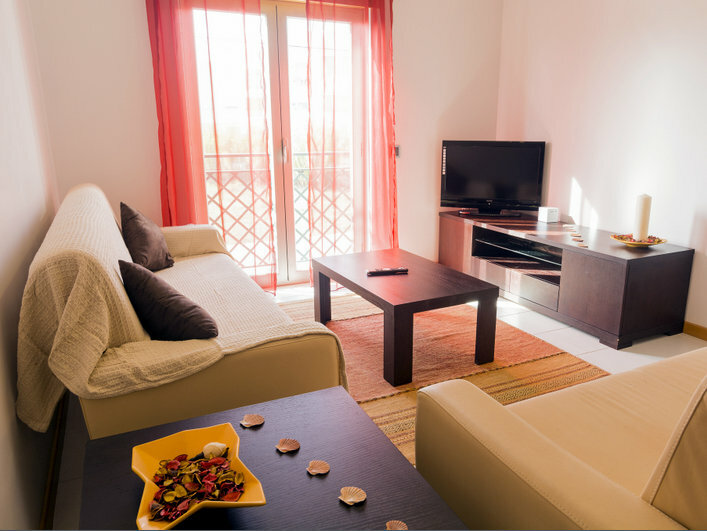 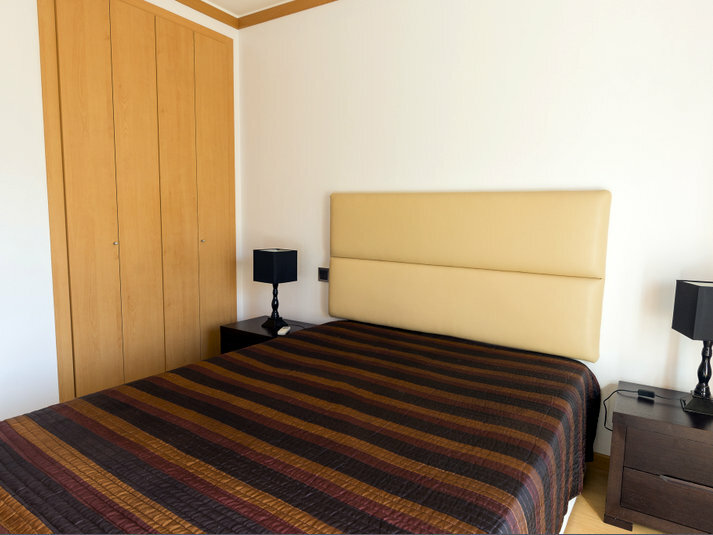 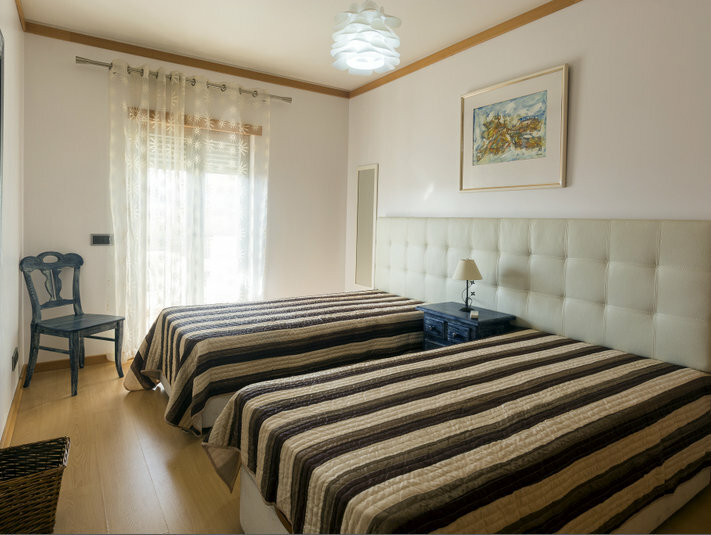 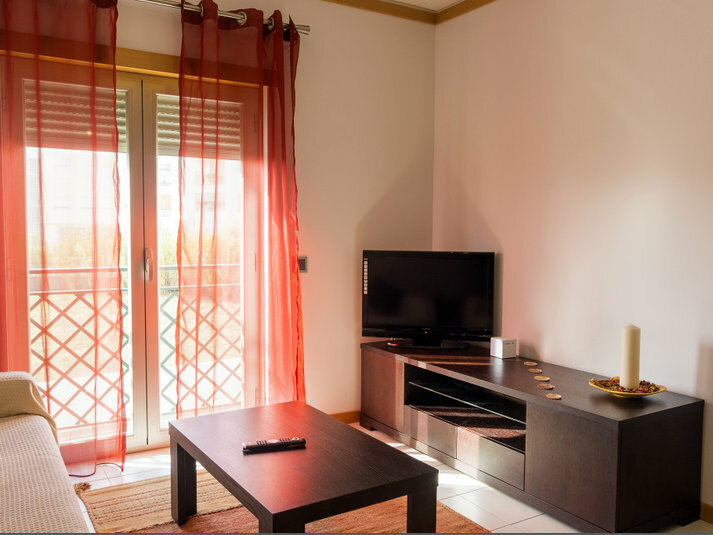 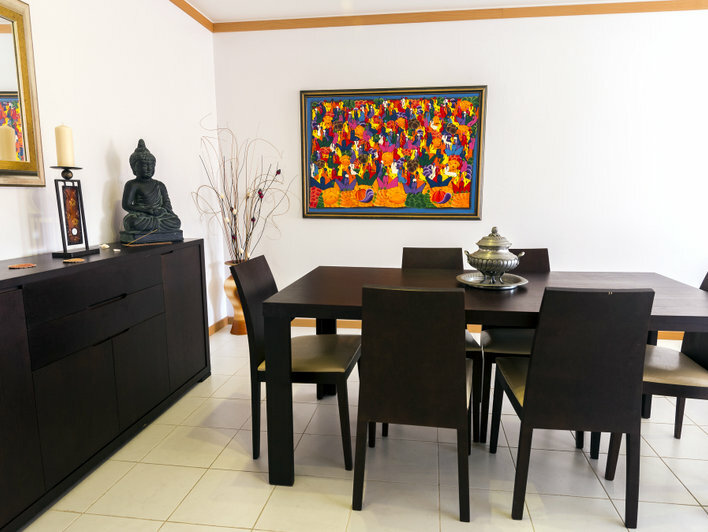 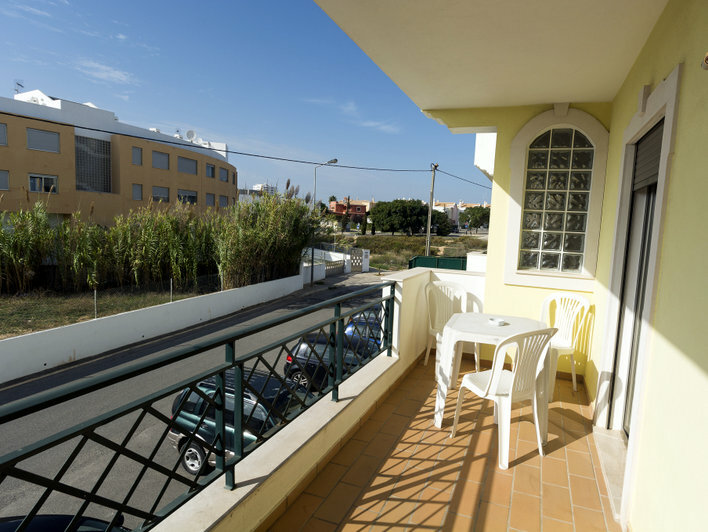 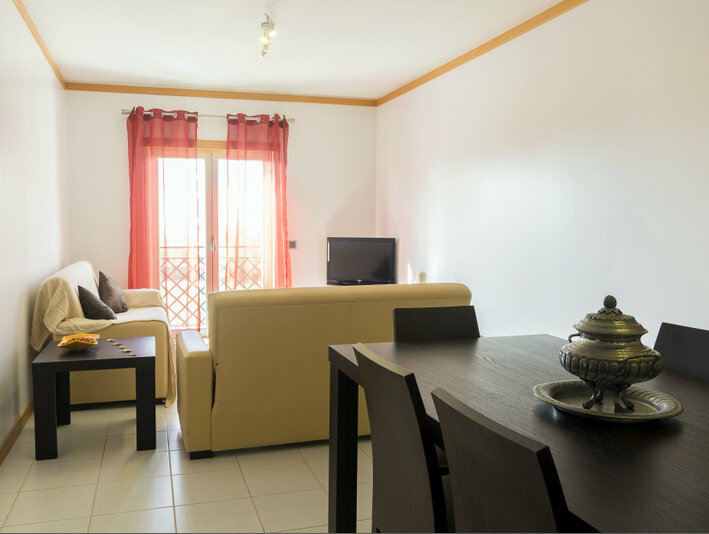 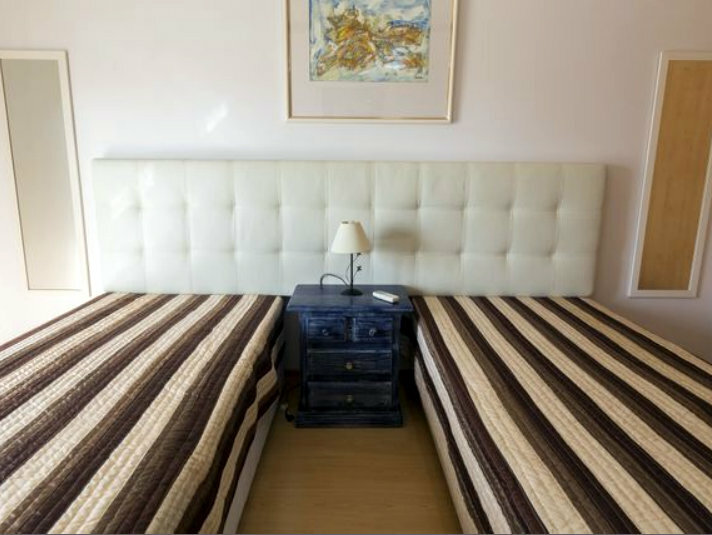 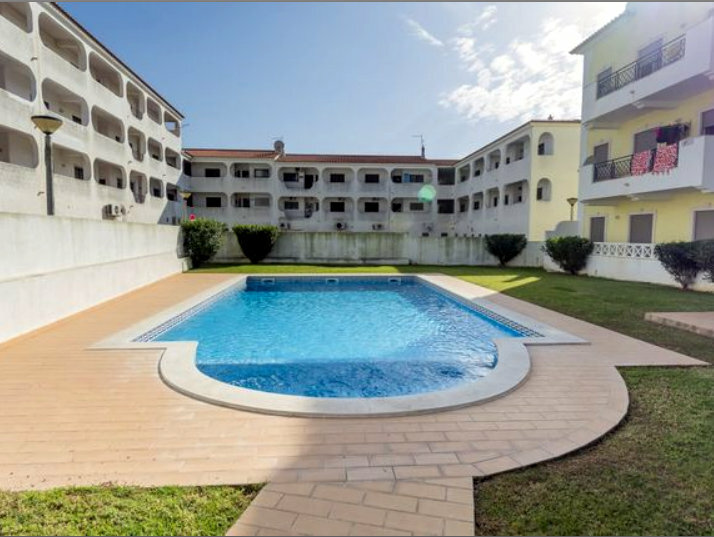 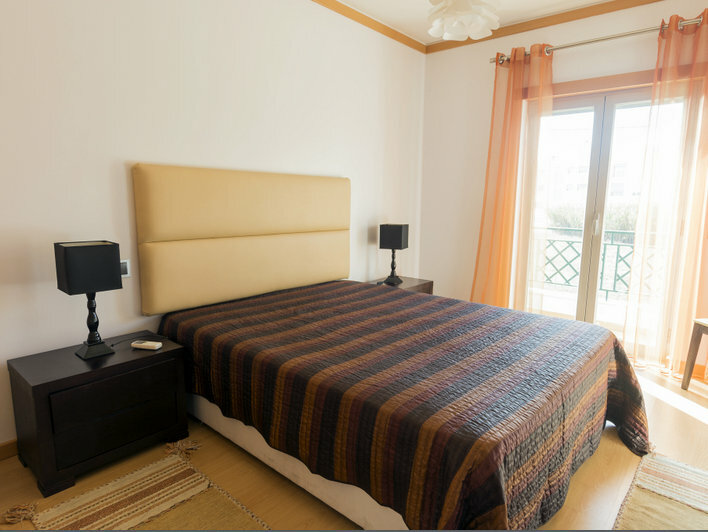 Akisol Albufeira Oura III has a maximum capacity for four guests, featuring one twin room and one double bedroom, a nice living room, where you can relax and watch some TV, two bathrooms and a totally equipped kitchen. 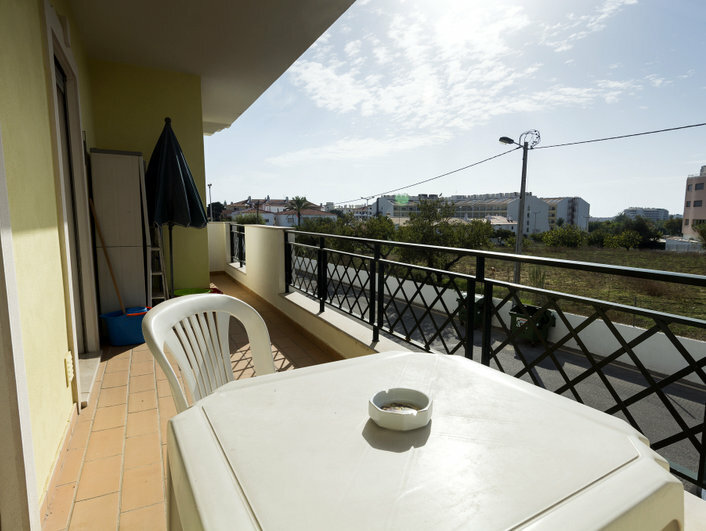 You can cook your own meals and, if the weather is nice, savor them in your balcony! 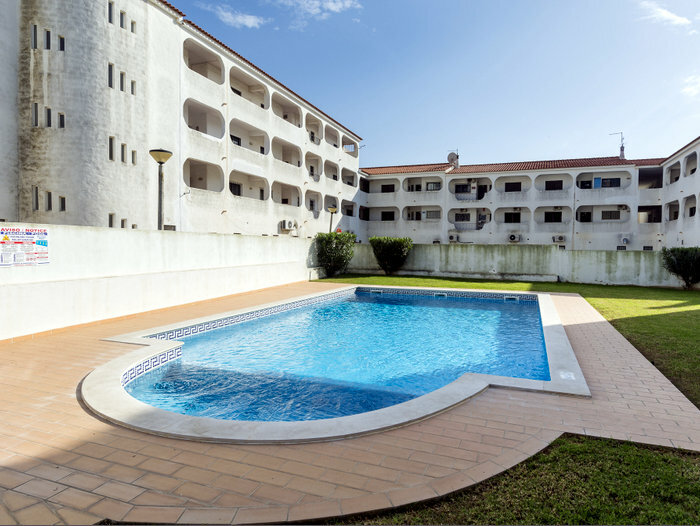 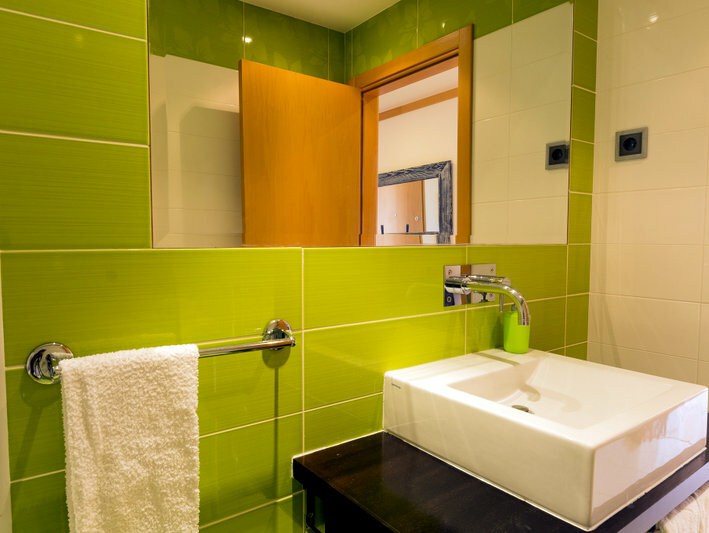 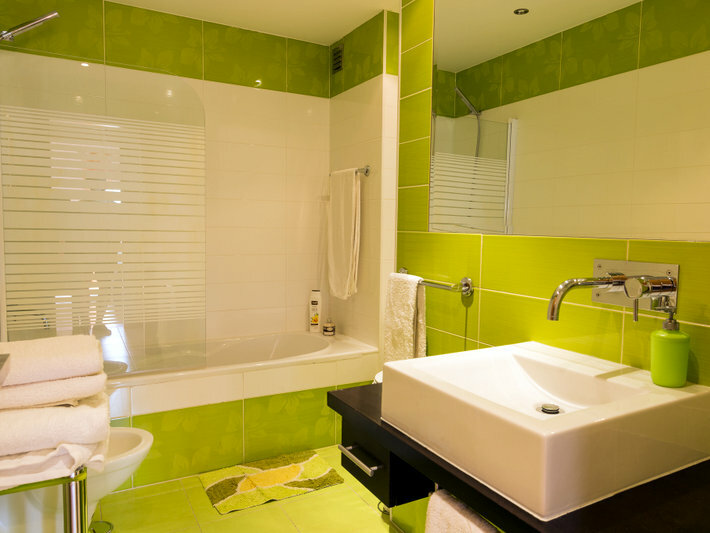 You will have acess to the communal pool of the apartment. 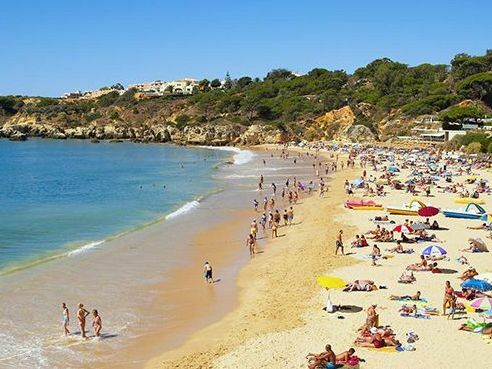 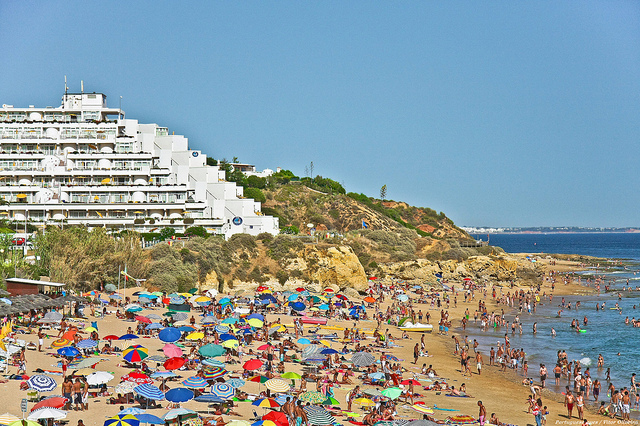 Nearby you will find Praia da Oura, a long beach with deserted areas and wonderful landscapes, and if you want to do some shopping or go for a drink later at night you won’t have to go very far, just a few meters away from Akisol Albufeira Oura III you will find various restaurants, bars and shops.